To diagnose asthma, your doctor will discuss your medical history with you and perform a physical exam. You may need a lung function test and maybe other tests, such as a chest or sinus X-ray. If you or your child are having problems breathing on a regular basis you should see the asthma doctor immediately. 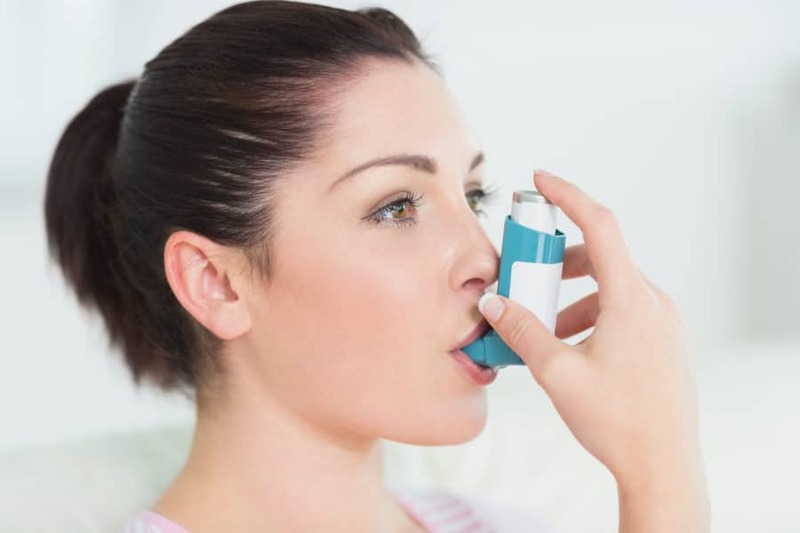 Asthma is treated with two types of medicines: long-term control and quick-relief medicines. Long-term control medicines help reduce airway inflammation and prevent asthma symptoms. Quick-relief, or “rescue,” medicines relieve asthma symptoms that may flare up. To know more about the causes of asthma & its treatment, contact our highly trained asthma doctors at SHAMMA Clinic.